Patient Rewards Gambrills: Earning points for being a great patient. Your referral of a friend, family member, or co-worker to Bingham-Lester Dentistry is a big compliment. This patient appreciation plan is our way of saying THANK YOU for your confidence that we will also provide a positive dental experience to people you care about. Shall we contact your referral? 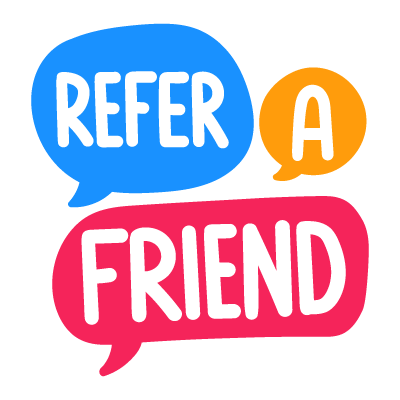 More referrals = more rewards! Thank you for referring Bingham-Lester Dentistry to a friend! Please note the rewards are awarded when the referred patient fulfills their treatment plan. Tiffany H "Very Clean and Personable. I had a 4 hour Procedure done and there was no problem with me taking breaks and she always asked if I was doing ok and the TV above my head during the procedure was a Plus!!"